The Sakyong’s book Running with the Mind of Meditation was published in 2013. Click here to read Acharya Dale Asrael’s review of the Sakyong’s book. Click here to see an interview about running with the Sakyong. 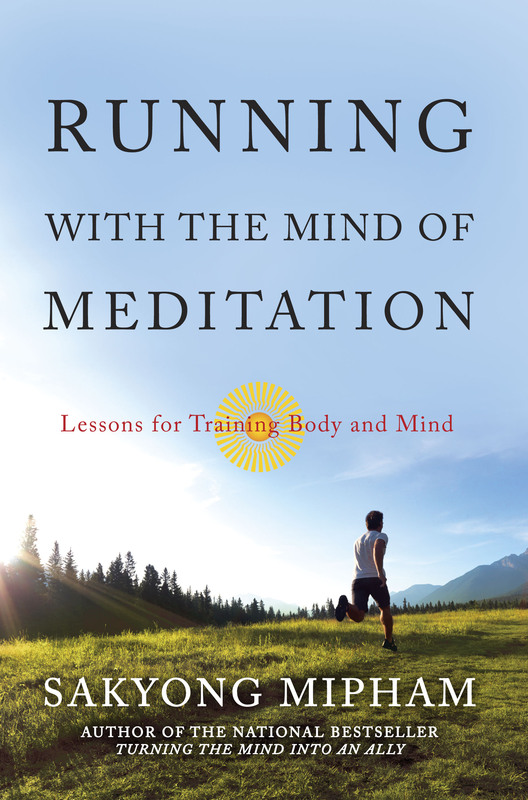 To order a copy and access many more resources, visit:runningmind.org. Then lace up your shoes!